Suite 310, 715 – 5th Avenue S.W. 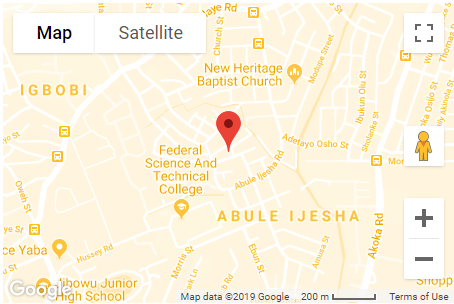 Our offices are staffed with dedicated professionals who are there to help you with your Property Management and Commercial Real Estate needs and analysis. 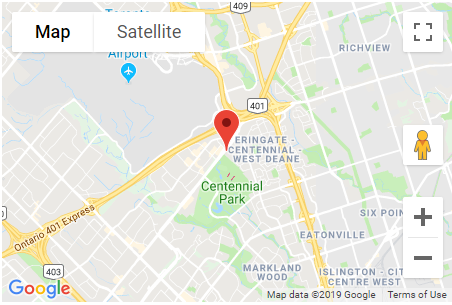 In Toronto, our office can be found near Lester B. Pearson Airport, where Highway 401 meets Highway 427. 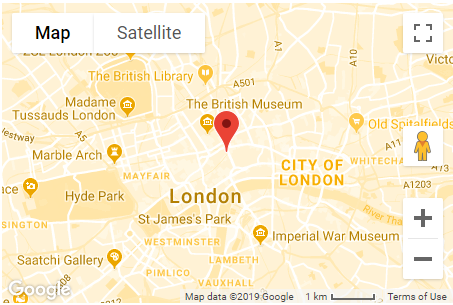 This is conveniently located at the centre of the Greater Toronto Area so that you can get to us or we can get to you as easily and straightforwardly as Toronto traffic allows. 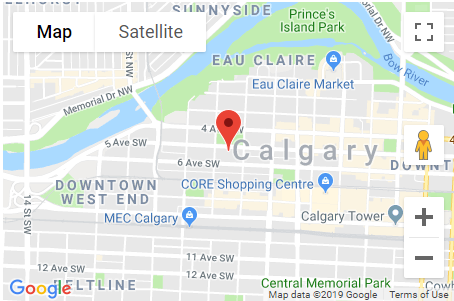 In Calgary, our office is located in the downtown high-rise building at 715, 5th Avenue S.W., right in the major business district and in the heart of the city. Our knowledgeable staff is ready to assist you in property matters in Calgary as well as with your leasing needs in the office tower, itself. 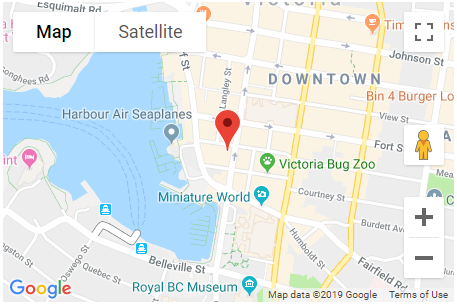 In Victoria, our office is located on the Waterfront, at the Harbour Centre, which is located at 910 Government Street in the heart of the downtown area. This five-storey building houses both offices and retail stores and has 200 parking spaces available for use. The large Garden Terrace on the third floor overlooks Victoria’s famous Inner Harbour and is a beautiful space of tranquility, ideal for an outdoor lunch on a sunny day. We are very proud that Tillyard Management Inc. has achieved the prestigious BOMA BESt, Level Two designation.